 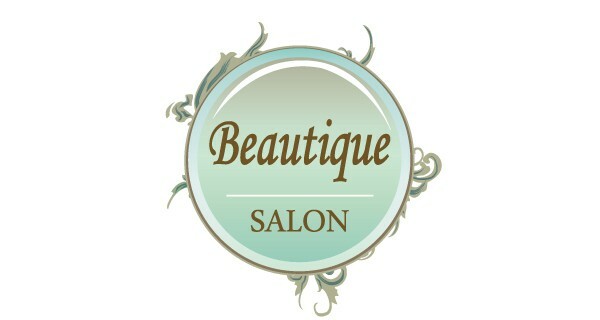 I have used beautique salon a few times and I can really complement them on their service. 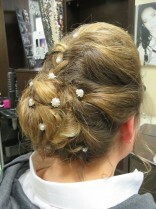 The staff are very friendly, the place is kept neatly and very modern. A variety of products available from them as well. 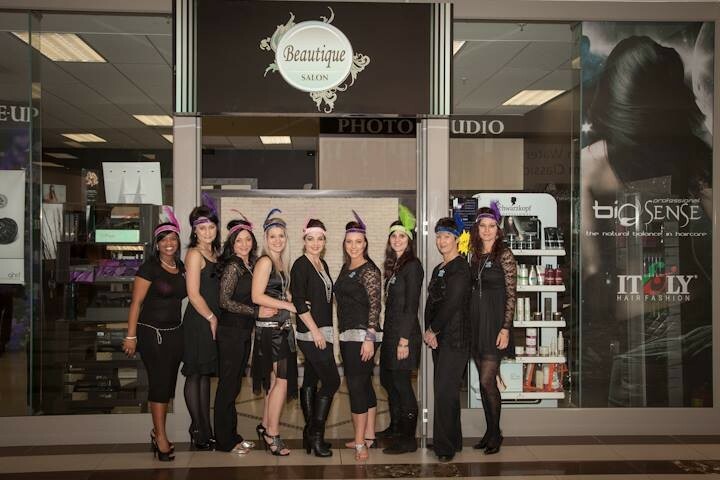 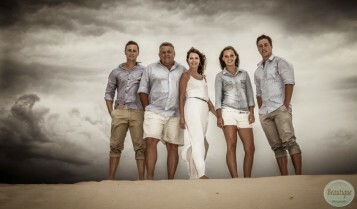 Beautique Salon is situated in Fountains Mall, Jeffreys Bay, South Africa. The salon provides a spacious, luxurious and relaxed atmosphere. 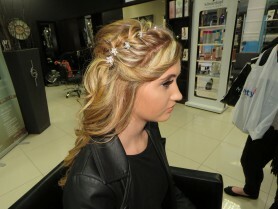 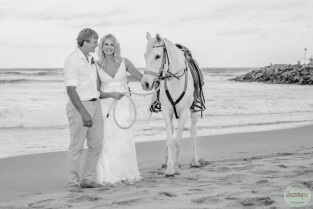 We strive to provide a professional and friendly service at affordable prices. 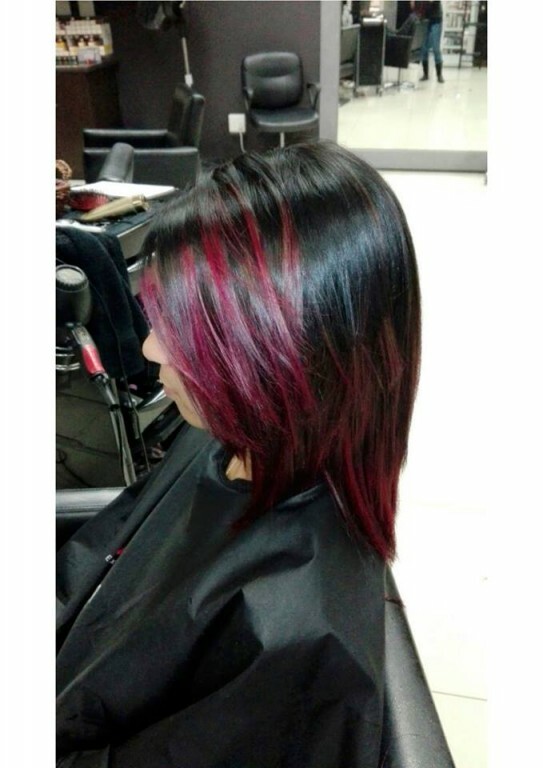 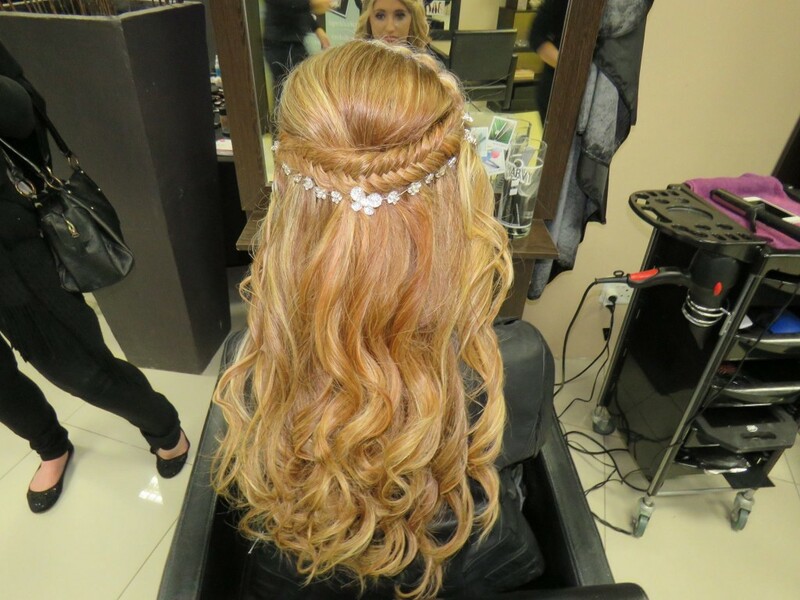 Our services include, all hair styling options, retail products, consultation and make-up. 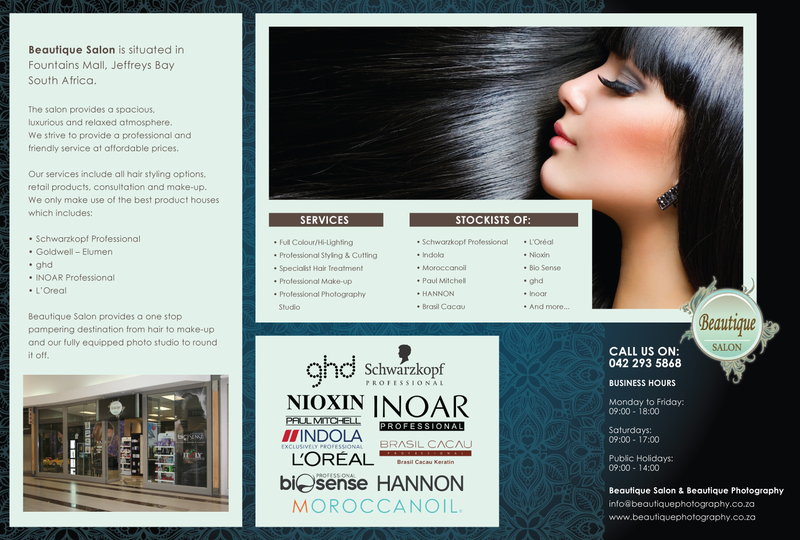 We only make use of the best product houses which includes: Schwarzkopf Professional, Hannon, Inoar, Bio Sculpture, ghd and BioSense Professional. 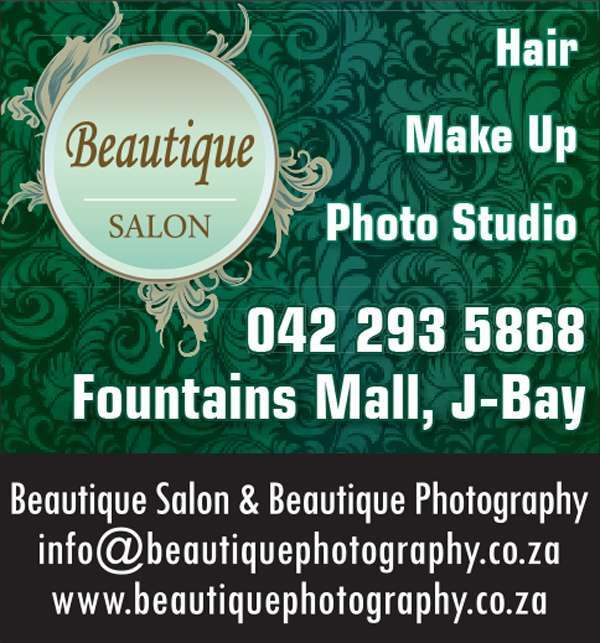 Beautique Salon provides a one stop pampering destination from hair to make-up and our fully equipped photo studio to round it off.